Do you spend hours each day on social media? Well, you may be able to parlay those Twitter followers into a new car. 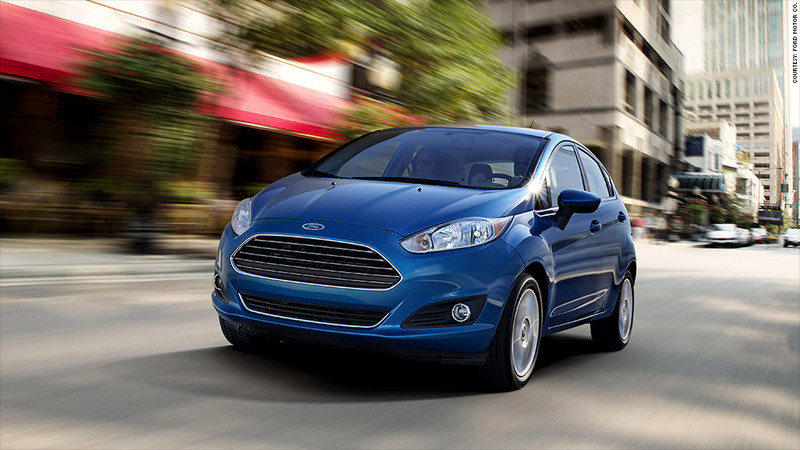 Ford is recruiting 100 "social influencers" to promote the 2014 Ford Fiesta. 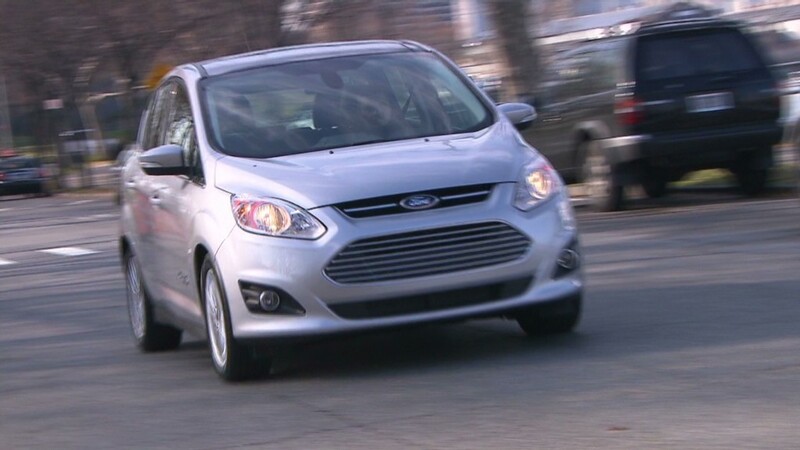 Those selected following an online application process will make videos involving the car that will be posted online and used as part of ads over the course of the campaign. The catch? You only get to hold onto the Fiesta for about six months (and who knows whether you'll still be an "influencer" if you spend all your time online helping to sell a car). This isn't Ford's first foray into crowd-sourced marketing. The company conducted a similar campaign to promote the 2009 Fiesta, and during this year's Super Bowl, Ford's Lincoln division aired a spot in which the script was created by combining tweets from people who shared their "real-life road-trip stories" (the verdict? #fail). Ford (F) is also recruiting celebrities and alumni from the 2009 campaign to join this year's push, though company spokesman Scott Monty said the "vast majority" of the 100 drivers selected will be new recruits. The campaign is expected to start around May and last through the end of the year, he said.